“A young teenager named Oskari (Onni Tommila) who’s camping in the woods helps rescue the President of the United States (Samuel l. Jackson) when Air Force One is shot down near his campsite. Do you think Obama could survive alone in the Finnish forest? Or would he need help from someone like Oskari? The film is starring Samuel L. Jackson, Onni Tommila, Ray Stevenson, Mehmet Kurtulus, Victor Garber, Ted Levine, Felicity Huffman, and Jim Broadbent. The release date of Big Game is set to June 26 26, 2015. 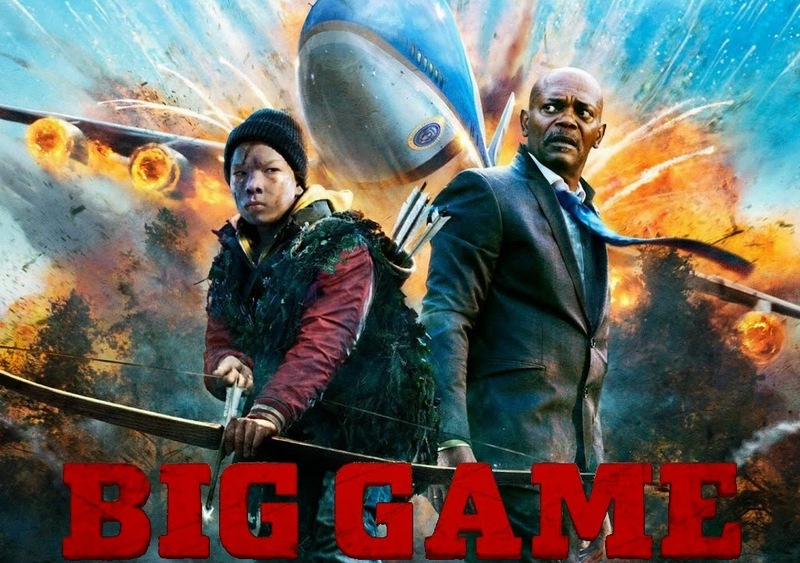 I am seeing where the movie (Big Game) starring Samuel L Jackson has a release date of June 26,2015,but in Las Vegas i can’t find it playing at any theatre. I am a Samuel L Jackson and i would really like to see this movie. What is the actual release date for this movie in the Las Vegas area?